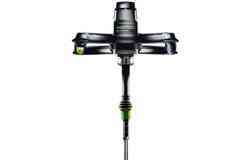 Tips, tricks and more for making the most of your tools. 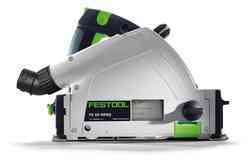 To have new tips sent directly to your phone twice a week, follow @festoolsedge on Instagram. 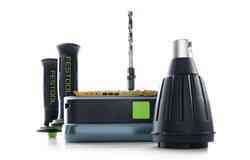 Learn about each of Festool's training facilities. Discover tips, technique and gain expertise at Gregory Paolini's training facility in Asheville, North Carolina operated by Gregory Paolini, a renowned craftsman, instructor, and author. 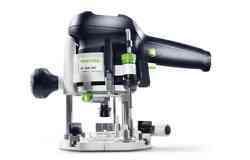 Discover tips, technique and gain expertise at Festool's original training facility in Lebanon, Indiana with instructors Brian "Sedge" Sedgeley and Brent Shively. 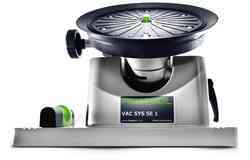 At Festool's training center in Las Vegas, Steve Bace offers decades of tips and technique to improve your craft. 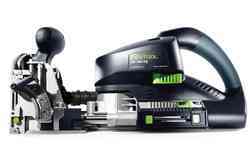 Want to use the Festool TS 55 REQ to make kerf cuts? Sedge shows how. I hope that helps. In this quick video, Brian "Sedge" Sedgeley gives a quick tip about resetting the blade on your CARVEX jigsaw. 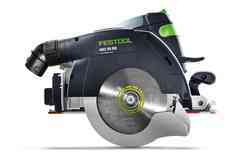 Does your saw blade seem dull? Here's what to do. 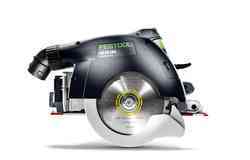 If your saw blade seems like it's getting dull, you might not need to replace it. You might just need to clean it. 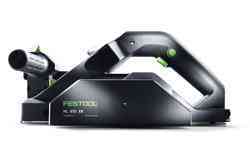 Festool trainer Brian "Sedge" Sedgeley shows how and why. In this quick video, Sedge shows how to get KAPEX UG extension set on the same plane as your KAPEX sliding compound miter saw. 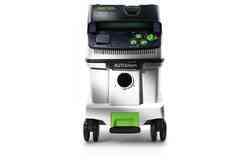 Should I use my TSC 55 with a dust bag or a CT Dust Extractor? With a cordless track saw — either the TSC 55 or the HKC 55 — should use always use the dust bag? Sedge explains. 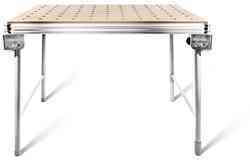 The UG Extension holders of the KAPEX sliding compound miter saw can easily be stored on your saw stand. In this video, Sedge shows how. Festool trainer Brian "Sedge" Sedgeley shows how to make sure that your DOMINO tenons will fit perfectly in the mortise by optimizing your plunge rate. In this video, Brian "Sedge" Sedgeley shows how to adjust the fence height on your DOMINO joiner so that you don't get fence drift. Here's a quick tip for using 4x20 DOMINO tenons when putting base molding around a radius base. I hope this helps. In this video, we'll cover all of the basics features and functionality of the DOMINO Xl Joiner including changing the cutter, dust extraction, fence adjustments, and more. 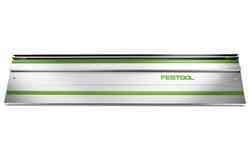 Festool trainer Brian "Sedge" Sedgeley gives a quick tutorial for setting the depth on your MFK 700 edge router. 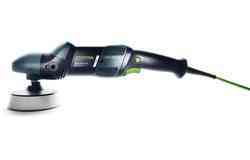 In this video, Festool trainer Brian "Sedge" Sedgeley shows how to easily change the bit on your CMS Router Table with the ratcheting collet. 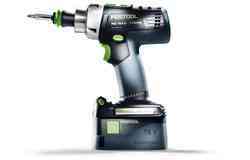 In this video, Festool trainer Brian "Sedge" Sedgeley shows how to set up the OF 1400 router on the LR 32 hole drilling set. 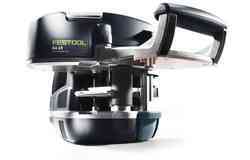 In this video, Sedge shows how and why to use the center line with any Festool router. In this video, Sedge shows how to create a line in the center of a panel with the LR 32 Hole Drilling Set. 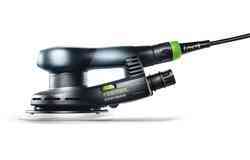 The Festool range of random orbit, orbital and compact sanders along with the new range of hand sanding abrasives. With the LS 130 EQ linear detail sanders, you can make custom pads to match your unique project by stacking your interface pads. In this quick video, Sedge shows how. In this video, Sedge shows how to sand a live edge with an interface pad on an RO 90. 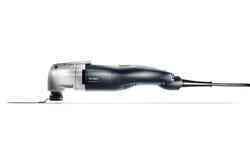 Cordless dust extraction with a dust bag can stop your mess before you create it. Festool trainer Brian "Sedge" Sedgeley shows just how much dust you can catch by using a dust bag. In this video, Sedge shows how to make your abrasive and pad last long with the RO 90 sander. If you're using your MFT/3 Multi-Function Table on an uneven surface, you might need to adjust the height in order to get it solid and firm. Doing this is easier than you'd think. The filter on the CT 36 AC needs to be cleaned periodically. 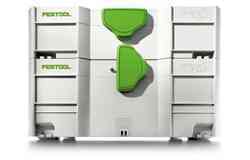 Festool has an accessory called a blast gate that helps to minimize how often you need to clean your filter. Sedge explains. 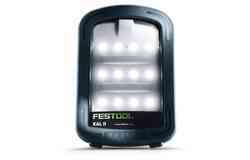 There's an accessory available to maximize your SYSLITE job site light or SYSROCK job site radio. Sedge shows to best use it.